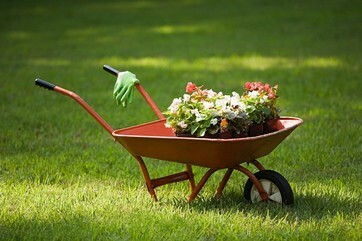 We from Cleaners St Albans work only with the best landscaping and gardening experts. We have employed the best professionals in their fields because we know how important it is for our clients to have a good looking backyard which is filled with healthy and colourful, plants and flowers. We understand that expertise on its own cannot provide to our customers world class services and this is why we have provided to our workers best gardening and landscaping equipment and instruments. 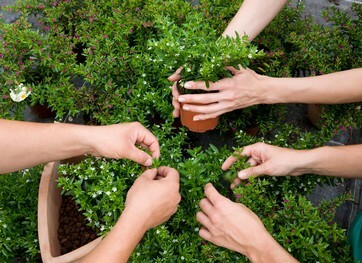 Currently we are the preferred contractors of the local community when it comes to gardening in St Albans due to the fact that we have the manpower and resources to correctly maintain both large and small gardens. This is why we are often hired by the authorities to conduct landscaping work in local parks and open spaces. So, don’t be shy to contact us even if you are living in a large ancestral mansion with an immense garden because we can lend you a hand and make sure that you have a beautiful garden to enjoy throughout the year.